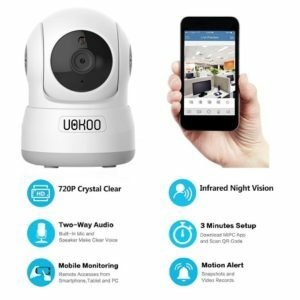 WIFI Wireless Security Camera and Nanny Cam for under $50? 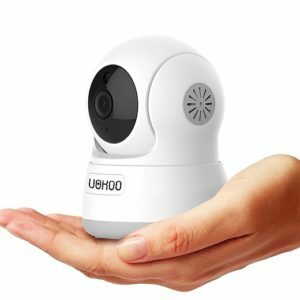 Are you looking for an affordable WiFi wireless security camera and nanny cam for less than $50? Well, you might be interested in this lovely model by UOKOO that is sleek and compact and has plenty of great features. 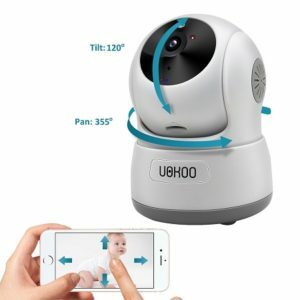 With your UOKOO nanny cam you have 2-way communication, night vision, motion detection, pan & tilt & zoom, and it is easy to set up and configure. 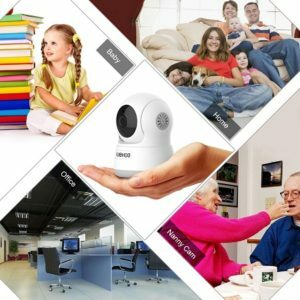 WIFI wireless security camera and nanny cam. IR Night vision ( up to 16 feet). One Key WiFi Configuration (easy set up). Motion detection and email push alerts. Pan & Tilt (355 degrees x 120 degrees). SD card slot (not included). What is a WIFI Wireless Security Camera? All of these words bandied around can sometimes confuse us, particularly when they apply to security cameras. So let’s take a look at how a WIFI Wireless camera works. The UOKOO wireless security camera connects to your home internet using your home’s WIFI network, so it doesn’t need to be hardwired into your router. 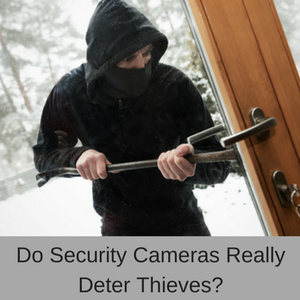 The benefit of a wireless security camera and nanny cam is that you don’t have wires draped all over your home from the router to each camera. if you find the one-key configuration doesn’t work for you however, you might need to perform the initial configuration with an ethernet cable. Remember that the UOKOO WIFI wireless security camera needs to be plugged into the mains power, even though it ‘wireless’. 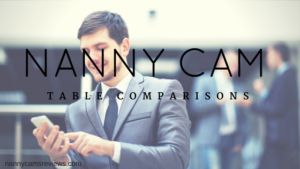 This is because it transmits data using your home’s WIFI instead of via a cable – wireless does not refer to it being battery operated (which it is not). 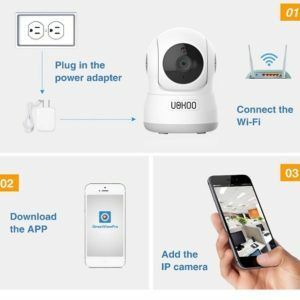 Take home message: he UOKOO WIFI Wireless security camera and nanny cam needs to be plugged into the mains power to operate, but it connects with your router using your home’s WIFI. With 2-way communication you can keep in touch and talk to everyone at home using the app on your smart phone or other mobile device. The beauty of this feature is that you can see them and have a conversation at the same time. So if you are working late or in another time zone for a period of time you can still feel part of the family and actually participate in family life. 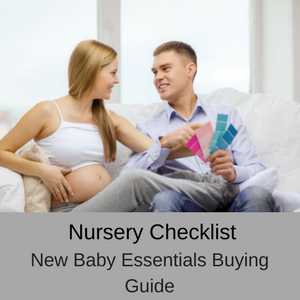 For example, you can chat to your partner when they are feeding your little one in the nursery, help the kids with their homework after school, tell your pets to get off the sofa and make sure that your elderly relative is safe and sound at home. Having 2-way communication is much better than simply talking on the phone, becsuse it gives you a feeling of ‘being there’ and taking part in family life. 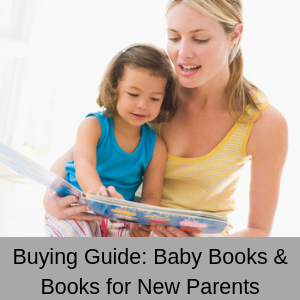 This can be very important when you are not at home to take care of your family all the time. 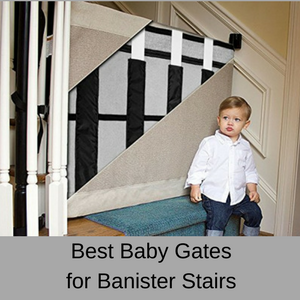 During the night it can be important to check on your children or little one to make sure that they are safe at home. 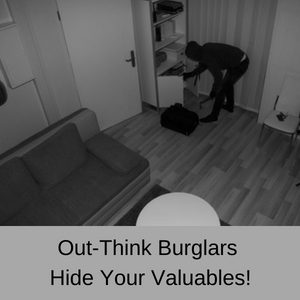 IT night time vision gives you the ability to do this, even when the room is in complete darkness. When you are working the night shift or you are in another time zone, being able to make sure your family is safe at home in their beds gives you a feeling of security, letting you get back to work with a clear conscience. 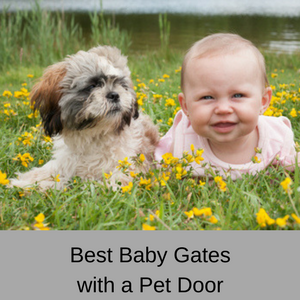 This feature is also useful for making sure that your elderly relative is OK and hasn’t fallen overnight or that your beloved pooch hasn’t destroyed the sofa out of boredom! When you can move the camera around the room, you vastly increase what you can see in the room. The zoom however is not for the lens, but for the images, and is accessed using the app on your smart phone. 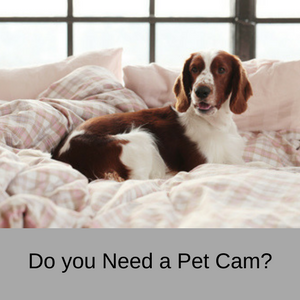 When something happens to trigger your nanny cam at home you will receive an email or push alert notification on your smart phone or other mobile device (including an image of the event). You can adjust the sensitivity of the camera to these triggering events, if you find that it is too sensitive and you keep being altered for frivolous events. With a Micro SD card slot (SD card up to 128G) you can save all of your favorite snaps, videos or triggered events quite easily and at no additional cost (some cloud storage plans can be expensive). You can then transfer these saved files to your PC for permanent storage or simply delete them from your SD card. The UOKOO WIFI Wireless Security Camera uses sonic recognition technology for One Key WIFI Configuration that is easy and fast. Just plug in the power able, download the app onto your phone and the camera and app will be synced in no time at all. FYI: This security camera does not operate on 5G networks. The vast majority of customers love this little security camera finding it easy to set up and operate. Some however, have problems with the initial configuration of this security camera, most eventually figuring it out, but a few failing completely. I am happy to say that I like this product. It took me a little bit to get it hooked up and synced but once I did it has worked very well. This is a really cool camera! Hooked up really easily and fired right up. I am having trouble getting it working on my home wifi router, but it connected in about 15 seconds at the office I work at. I will be buying more in the future. much better than I was expecting! The motion alert and night-vision is great.We can watch over the house while we are not at home. The instructions lack detail of how the zoom/pan controls work. A bit of playing with the app though solved that. Motion Detection works very good. I had no problems watching my baby sleeping and or picking up any motion within the cameras range. For less than $50, you can’t go wrong with the UOKOO WIFI Wireless Security Camera and Nanny Cam. It has all of the features you need, including 2-way communication, pan & tilt, night time vision, a zoom on the app, and an SD card slot for local storage. 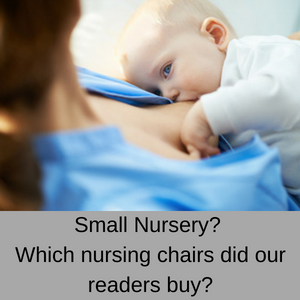 Generally, it is easy to set up and configure, although some customers had had problems, just about everyone likes the quality of the images and how easy it is to use. 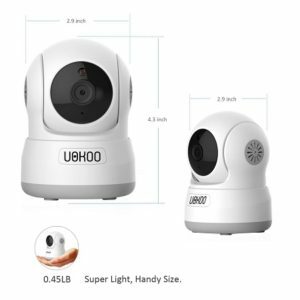 If you want a cheap and cheerful security camera or nanny cam for your home, it is worth investigating this model by UOKOO.